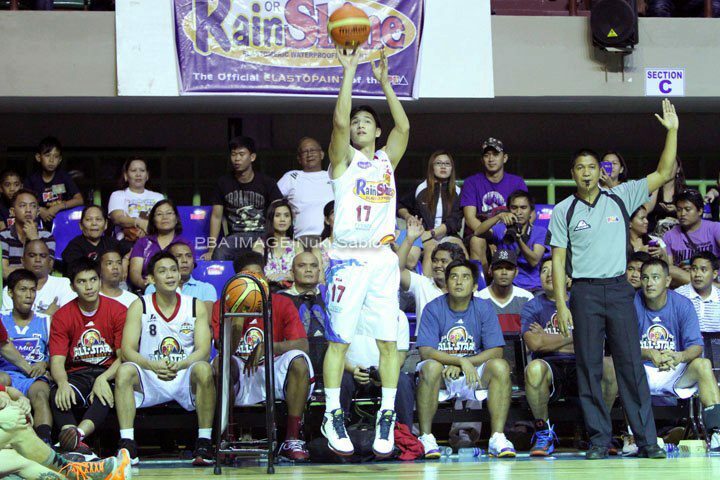 How high a starting PBA rookie could fly? 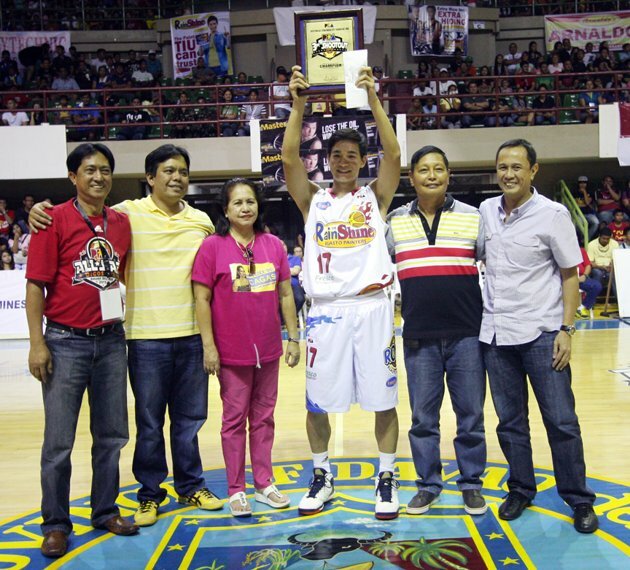 Last May 03, 2013, PBA’s Annual All Stars Event for 2013 was held at the amazing province of Davao del Sur. After the star studded motorcade and opening ceremony, players from different teams competed in the very tough 3-Point Shootout game. Darling of the masses and one of the newest and most popular rookies, Chris Tiu of Rain or Shine Elastopainters was one of the power cast participants and viewed as the dark horse of the said competition. 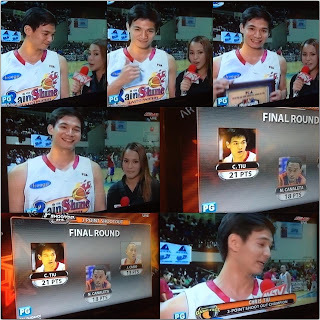 Tiu had won in various the same championships when he was still playing for the elite Ateneo Blue Eagles in UAAP-NCAA All Star Games but winning in this contest gained him numerous praises and added admiration from basketball fans and enthusiasts. After being away from the ball since their team’s loss on a knockout quarterfinals game versus Ginebra, his morning shoot around at Camp Genesis added by confidence and good form paved his way to winning the 3-Point Shootout Crown. He scored 17 points in the elimination which also happens to be his legendary jersey number from Eagle days, Smart Gilas days to playing as an Elastopainter, a good omen to consider. As a fan, I felt like my heart halted because he continued shooting in good form beating Nino Canaleta of Air 21 with 18 points and his former Gilas team mate/ college basketball rival Jayvee Casio of Alaska Aces who earned 13 points by his record tying 21 points. 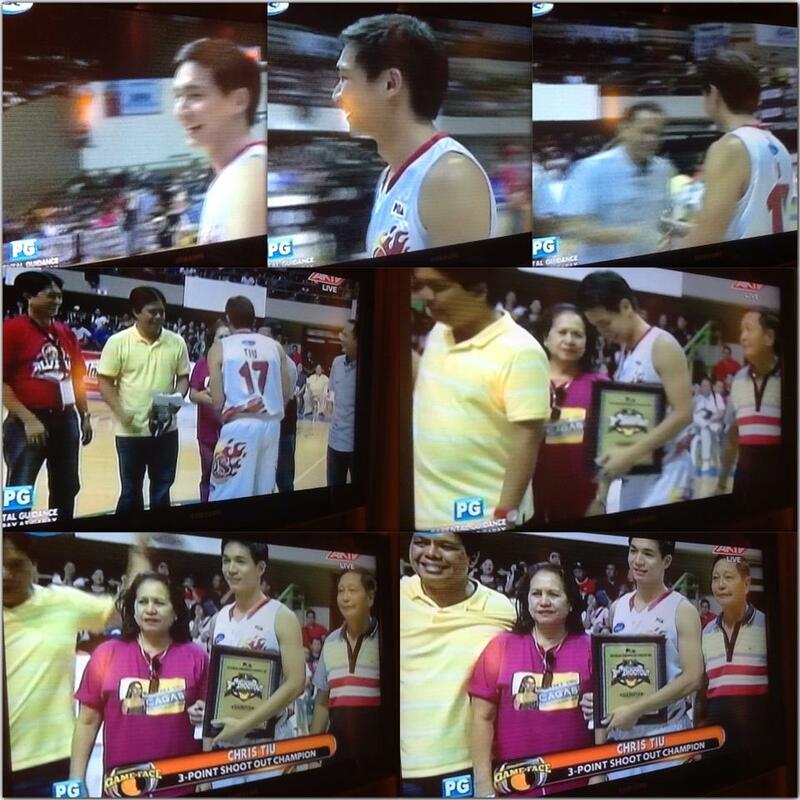 This is a good sign for Mr. Tiu’s very promising basketball career. What more could TIUperman show in the future? We will continuously anticipate for more. I am a super proud fan!